Red Poinsetta Flower. Choose either standard or glitter finish. 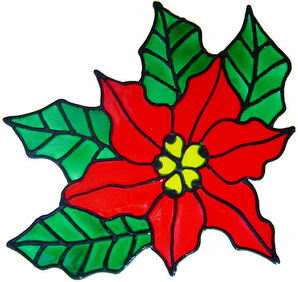 Traditional red poinsetta flower in either glitter or standard paint.